Koyuk’s Abraham Anasogak, Sr., shares his story on another episode of Elder Voices from the KNOM Archive. In a 2011 interview, Abraham remembers his time in the National Guard and his work as a bilingual teacher’s aide. He shares his memories of living a subsistence lifestyle throughout his life: memories of hunting, fishing, and running a dog team since his youth. 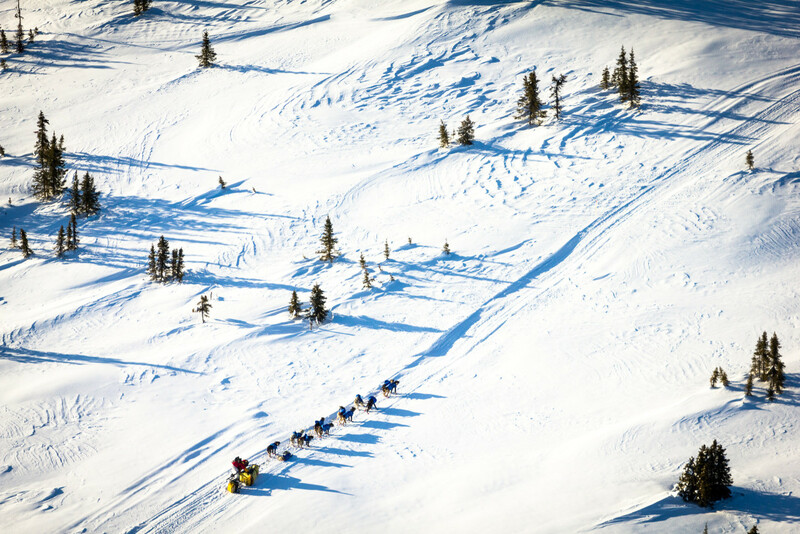 Image at top: Iditarod musher on the trail near the Norton Sound coast, 2015. Photo: Matthew F. Smith, KNOM file.